You’ll get it after update v7.40 goes live. Epic Games just revealed its Share The Love event for Fortnite: Battle Royale. 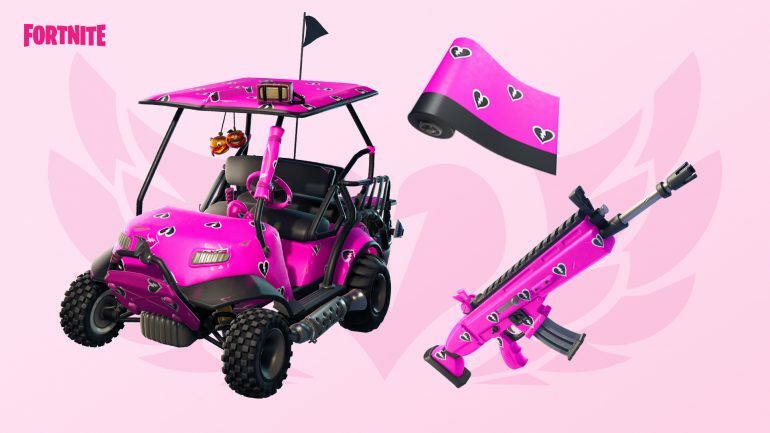 The Valentine’s Day event is set to run from Feb. 8 to 27, and will introduce several new items and challenges—including a brand-new Wrap. Players are already anxious to get their hands on the free Cuddle Hearts Wrap that was mentioned in Epic’s blog post. But what do you have to do to get this Wrap for free? Here’s how you can add the Cuddle Hearts Wrap to your Locker. In order to get this free Wrap, you’ll need to declare your support for a Fortnite content creator. 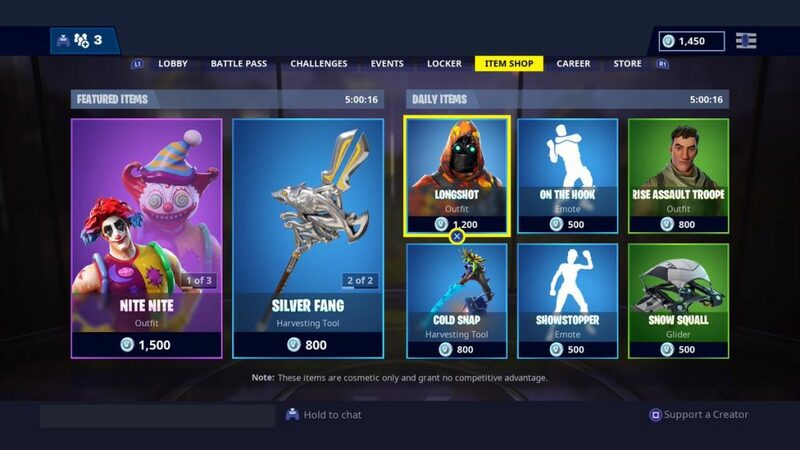 To do this, head to the Item Shop tab in Fortnite. 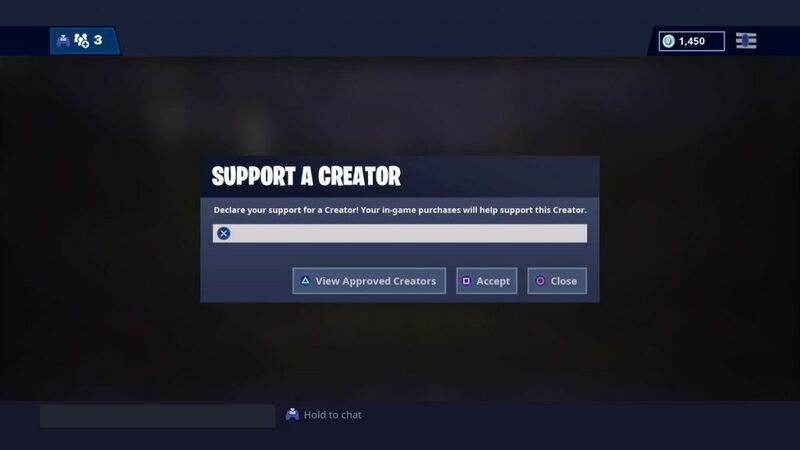 In the bottom right corner of your screen, you should see a message that tells you what button to press in order to “Support a Creator.” Hit that button and you’ll be brought to a screen where you can declare your support for your favorite Fortnite streamer or YouTuber. When you’re in this menu, you can also view a list of approved creators, in case you want to support a new creator or check the spelling of someone’s name. So it’s really that simple—if you don’t already support a creator, you have roughly two weeks to simply type in a name in order to get the free Cuddle Hearts Wrap when update v7.40 is released.